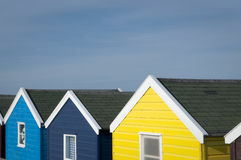 36 Striped Beach Huts, Hove, Sussex, UK. 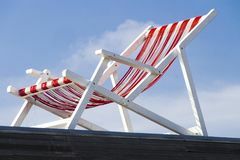 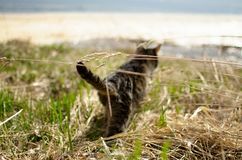 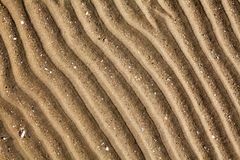 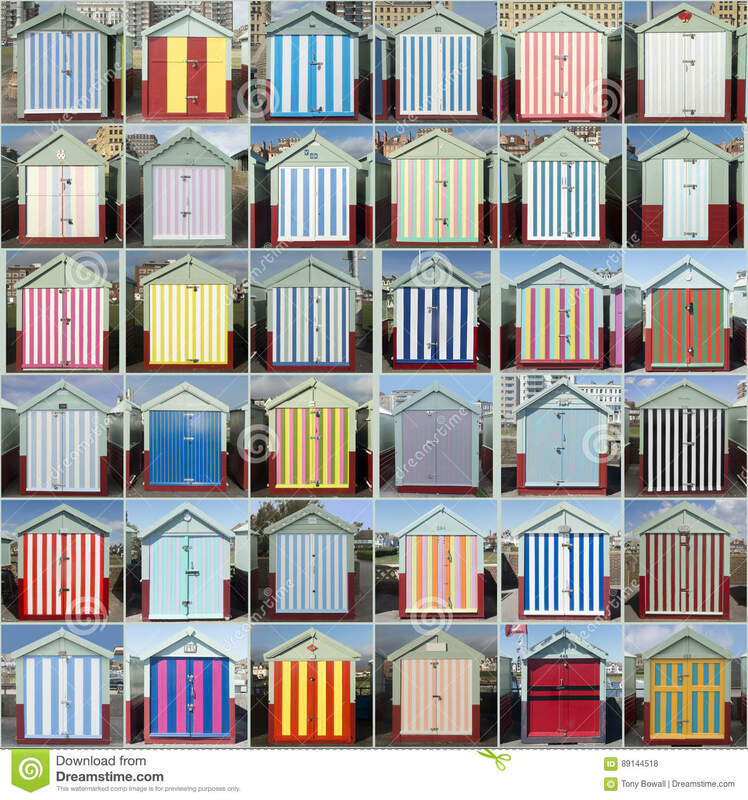 A compilation of 36 photographs of striped beach huts taken in Hove, by the sea in Sussex, England, UK. 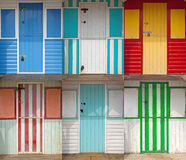 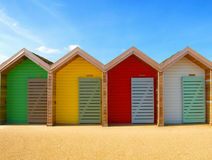 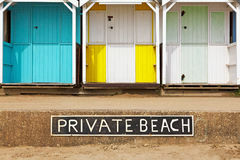 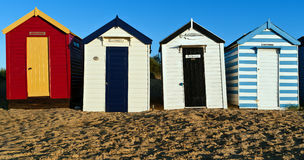 There are over 400 beach huts in Hove and I have photographed them all many times!